It's that time of the month again! No, not that time of the month... It's time for me to share what I order from Amazon's Subscribe and Save program. I have loved this subscription service for years and years, but I am always finding different things to add to my order. I thought I would be helpful to share what I have delivered to my door in hopes that it may save you a trip to the store in this cold COLD winter! Just for subscribing, Amazon gives you a 5% savings on each and every item. If you have 5 or more items in a given month, then you will save 15% on the TOTAL amount of your bill. 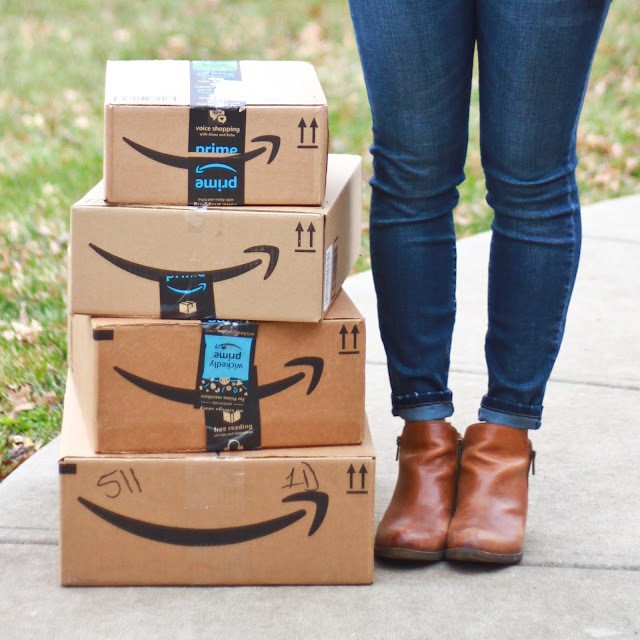 Amazon's prices are often the same or better than Target/Walmart/Costco/etc, and then to save an additional 15% AND have it delivered to your doorstep is HEAVEN! If you are a Prime member, you can get a 20% savings on diapers and baby food subscriptions by having 5 items delivered in a given month. 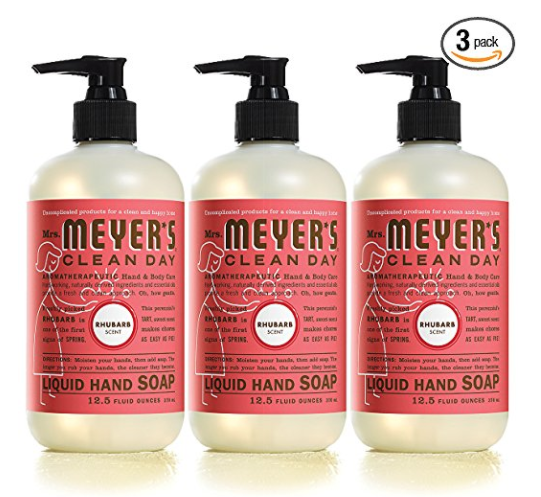 I love Mrs Meyers soaps, and this is a great price for stocking up! All of her scents are great, but I am partial to the Rhubarb! 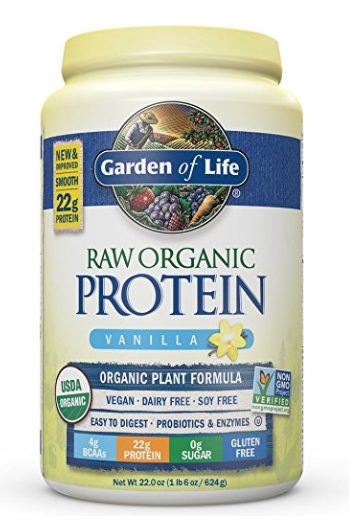 I have been on the hunt for a new protein powder. Most of them have crappy ingredients that I'm trying to avoid, and several others I have tried either taste terrible or hurt my stomach. I got some sample packets recently of several different types and this was my favorite one. I'm going to take the plunge on this canister, so I'll let you know what I think! I am ordering more of this amazing stuff because it's just that...amazing! You can spray it on your dry areas without getting greasy hands! I usually step into the shower to spray it so it doesn't get on my floor. 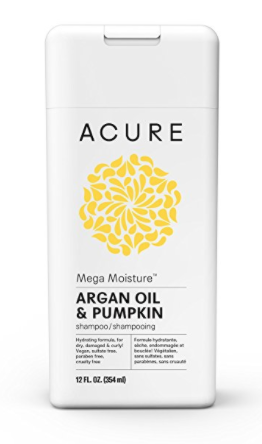 If you are looking for a shampoo that is free of parabens and chemicals, I would recommend Acure. I have tried a couple of their shampoos and conditioners and have been happy with the ones that I have used so far. 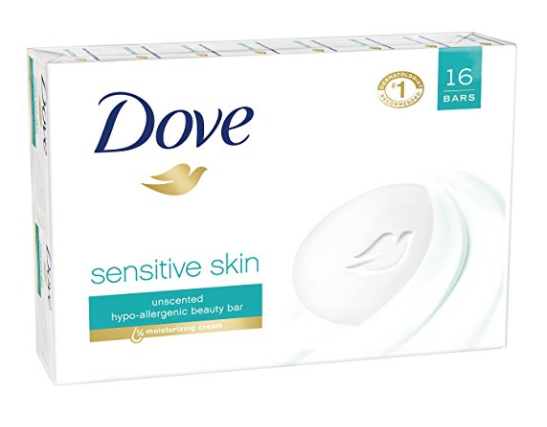 I previously purchased this kind, but I am going to try the Mega Moisture this go round because it's on super sale right now! This is hub's favorite soap. This is another great thing to add if you need one more thing to help you meet your minimum 5 items to obtain the 15% discount! 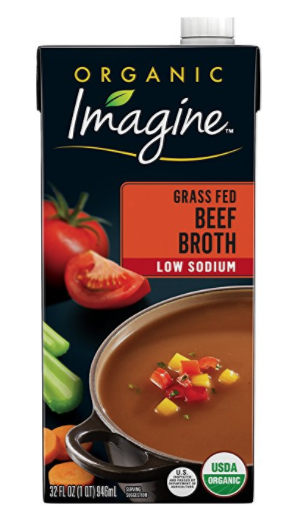 I have ordered this broth several times and we love it! 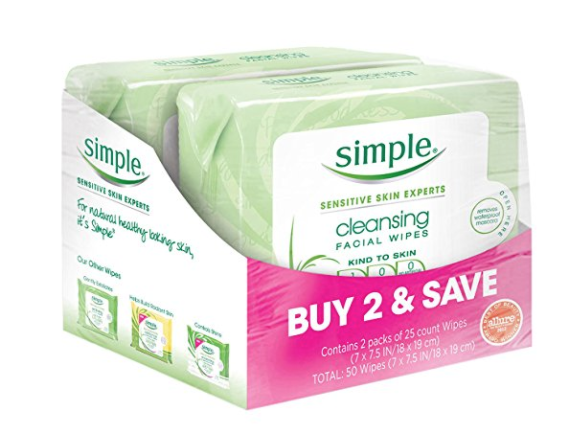 These are my favorite makeup removing cloths. And they are a little bit cheaper on Amazon than at the store when you choose the Subscribe and Save option. 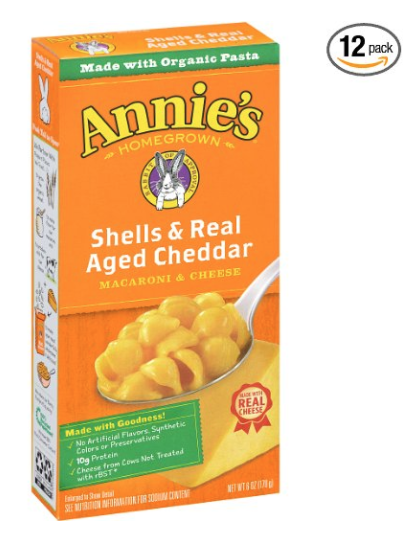 Annie's Mac and Cheese. Because we can't make it through a week without a box (or three) of mac. There's a $3 e-coupon available. 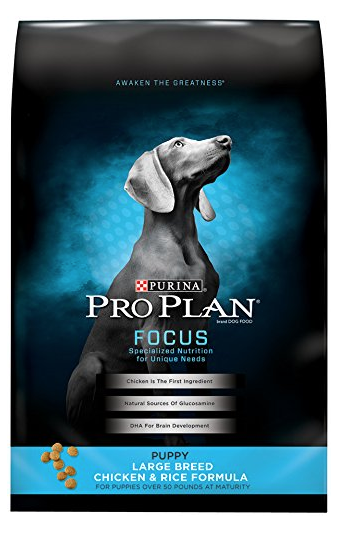 And, because my dogs eat a lot, Purina Pro Plan Dog Food This is probably my absolute favorite Subscribe and Save item! Why? Because it is SO much cheaper than buying it at Pet Smart AND it is delivered to me! So, I don't have to deal with lugging a giant bag of dog food into my trunk, and then from my trunk into the house. It shows up at my door at a fraction of the price I would pay from the pet store. This same exact dog food costs $55 from Pet Smart, and with the 15% savings, I pay $36.54 for Amazon to deliver it. HECK YEAH! And that's all folks! Some months my orders are larger than others, but I always hit 5 items to ensure the maximum discount. To see previous month's subscription orders, click HERE. Yes! I do order through Amazon Smile! A great reminder for those who don’t...it doesn’t cost you any additional money, Amazon just donates a portion of your purchase proceeds to the charity you choose!